Researchers of Valencia's Polytechnic University (UPV) have designed a mobile phone application that enables the early detection of cerebral ictus. By using the sensors available in smartphones, the program – which is in its testing stage – analyses the user's ability to smile, speech coherence and arm movements; if two of the three are impaired, it automatically sends out a warning message to the emergency services. Their work has been published in the International Journal of Information Management. "Despite the awareness campaigns carried out by different entities, many people are unable to identify the signs of this condition. 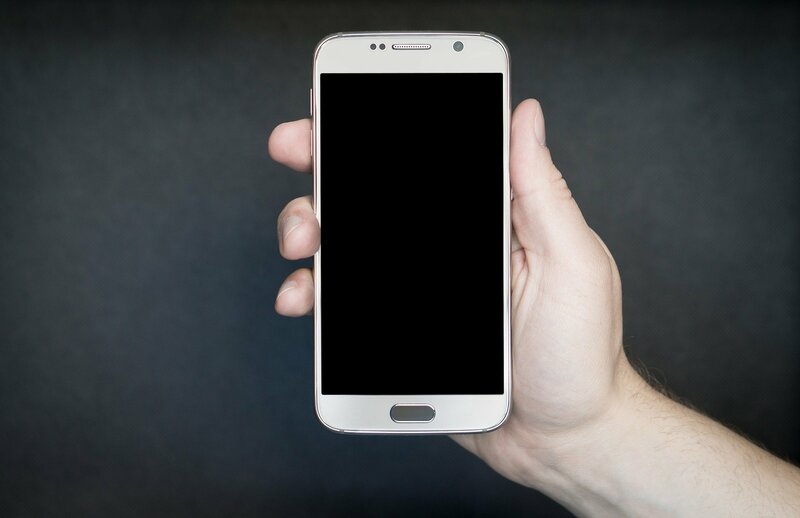 Smartphones seem to be a good platform on which to develop applications aimed at people's health, such as in this case, to carry out an early detection of a pathology which affects 120,000 people in Spain alone," explains Jaime Lloret, researcher at the IGIC Institute of the Gandia Campus of the UPV. Alongside Lloret, the team of researchers is comprised of Laura García, Lorena Parra and Jesús Tomás. The application created by the UPV researchers makes it possible to detect symptoms of cerebral ictus among users. To do so, the user must carry out three tasks: for the first, they use the phone's camera to detect their smile, as if a cerebral ictus occurs, one of the sides of the face is typically paralysed, which prevents the person from smiling properly.